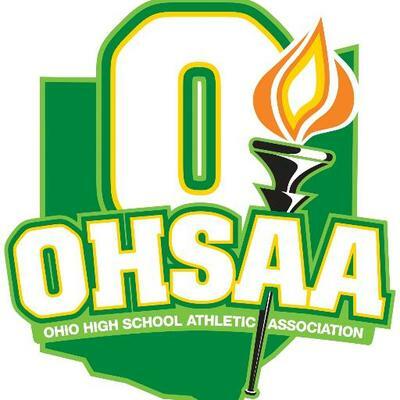 The Booster Club has reserved two buses for Thursday’s state finals game vs. Akron Hoban. The buses will leave Town Plaza at 4:30 pm. Tickets are available at Keller’s Office Furniture or by calling Bill Brown at (330) 704-2548. Cost is $20.00 (does not include game ticket). MONDAY: 7:30 am – 7:00 pm. At Paul Brown Tiger Stadium. For season ticket holders and parents of players, band members and cheerleaders. Must present orange playoff card. One playoff card per person. TUESDAY: 7:30 am – 7:00 pm. At WHS Ticket Office. For general public. WEDNESDAY: 7:30 am – 4:30 pm. At WHS Ticket Office. For general public. THURSDAY: 7:30 am – 12:00 n. At WHS Ticket Office. For general public. Cash only. No phone orders. No online sales.